In the first part of this series, we concluded with the expectation that the gap in value between the most special cars and those produced in larger numbers will increase. This is a process that has already taken place in the art market. We also noted that changes among collectors are expected to take place, another parallel the classic car market shares with the art market. The art market and the sums paid for art are influenced by the development of prosperity in the world. The number of millionaires in the world is increasing; last year alone a jump of seven per cent, to about 36 million millionaires. One third of these millionaires is active in the art market. Due to the increase in the number of wealthy art lovers, an increase in the demand for art is naturally expected. Well-to-do enthusiasts of art are also capable of buying and collecting other exclusive items, such as antique furniture, wine or cars. An increase in the number of millionaires can thus also have an effect on the demand for classic cars. In fact, it is a small step from collecting art to purchasing and collecting classic cars, provided the individual has sufficient capital and an interest in classic cars. But there are also important differences. Anyone who collects art will usually have developed their interest over time (rarely do they foster their interest at a very young age) and the combination of knowledge, interest and the means to buy typically comes later in life. In purchasing or collecting art one can be advised by professionals. University educated art experts can, whether employed by financial institutions or not, advise individuals about the purchase of art. How different this is when collecting cars! Many people spark their love for cars at a very young age, perhaps from the moment they received their first toy car. 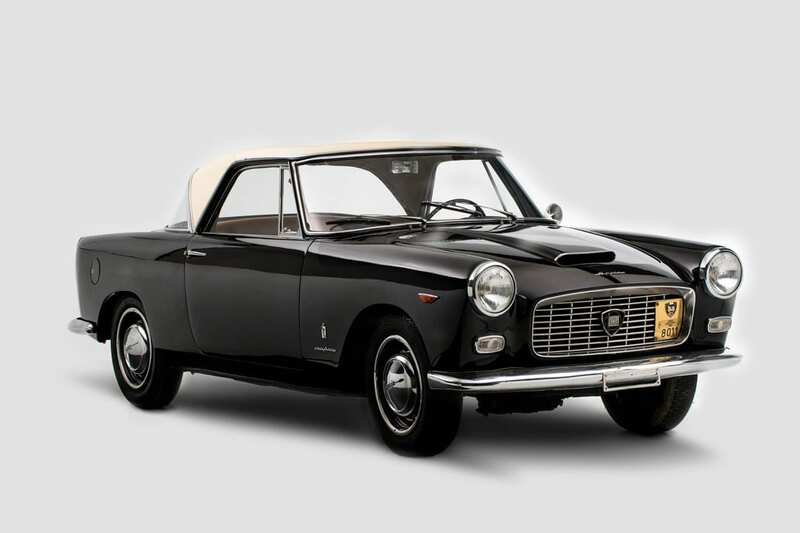 Which cars are special and which are or not – that is not something one can simply learn; classic car enthusiasts mostly collect cars on the basis of emotion. One buys what one likes and, aside from those who purely buy as speculative investments, few will be advised by an expert in the creation of a collection. Moreover, there is no comparable study in automotive history in which people can be trained (unlike University courses in classical art). Because the interest in cars does not have to be developed in advance and many people have been interested in cars from a very young age , there are many more potential car enthusiasts than buyers of art. They are also willing to spend a lot of money on them. About 80 per cent of the art collectors buy art with a purchase price up to a value of $5,000. For this amount one cannot buy a classic car. It is, of course, easier to hang 10 paintings in your house than to park three classic cars in the garage. Another difference is that in the case of art, one buys a work of art from a particular artist. What the art collector sees hanging on the wall is what the artist has painted. But what does one actually purchase when buying a Bentley from the 1920s or a Ferrari from the 1950s? 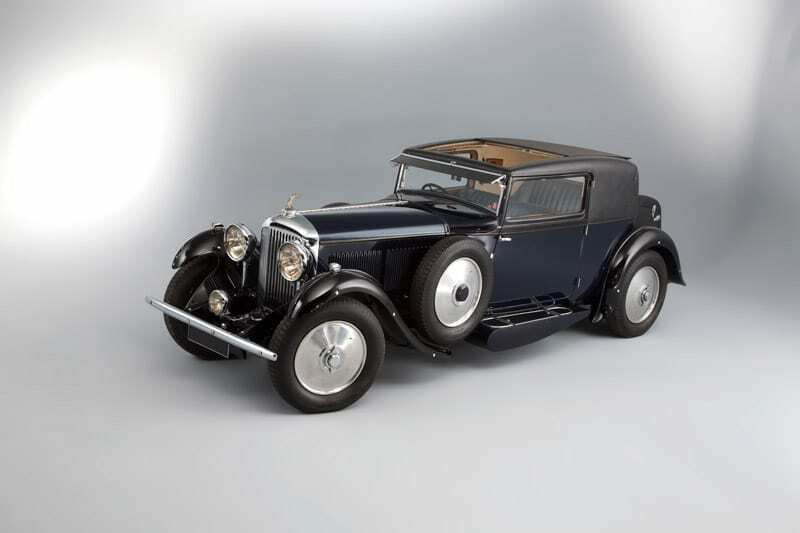 Both factories then only made the technically necessary components, such as the chassis and the engine, not the coachwork, with the beautiful lines and the exclusive finish. The creative design of the coachwork was made by others, by coachbuilders such as Gurney Nutting who made coachwork on Bentley’s chassis or Vignale who made bodywork on Ferrari’s chassis. Looking at a car, one does not see the chassis W.O. Bentley made (one of many he fabricated), but the unique coachwork Gurney Nutting created. The same applies to the Ferrari. Car factories made both cheap and expensive chassis, intended for ‘ordinary’ cars or expensive sports cars. 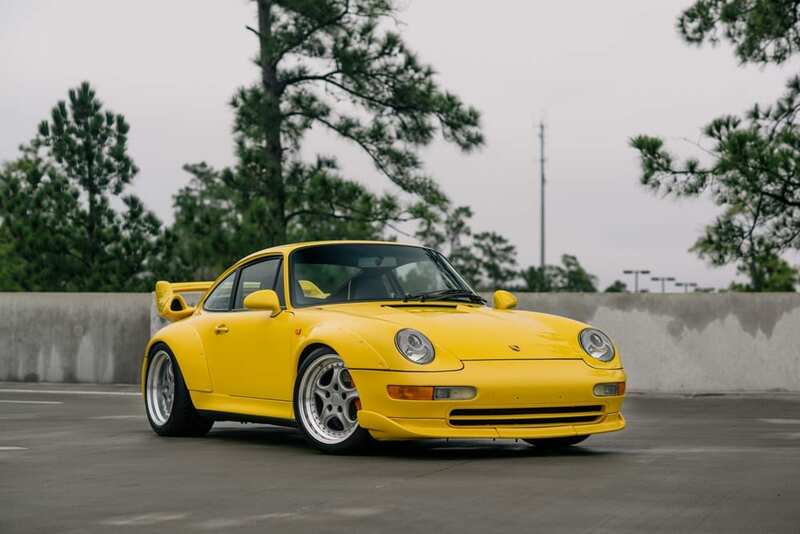 The technique had varying degrees of exclusivity and offered different possibilities for use and, for the car enthusiast, they were interested in purchasing a certain car from a specific brand. Collectors often bought cars from one or a few brands they were interested in, or as many brands as possible from a certain period of time. The Schlumpf collection and the Harrah collection were examples of this. Authors of books wrote about a certain brand or a large number of brands, and because of this these books appealed to the cars enthusiasts. The central focus in these books were the brands and the founders. 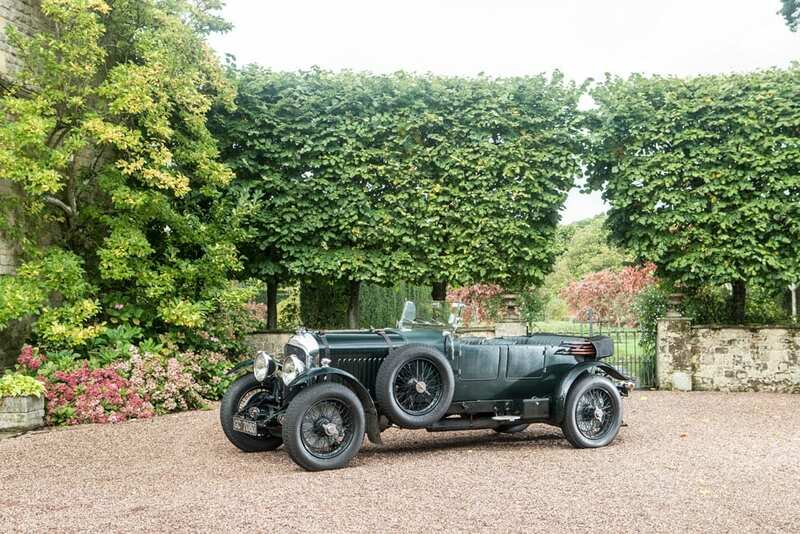 For the enthusiast it was of less importance whether a Bentley 6.5 liter or Speed Six had an original body, they just wanted such a well-known green open tourer. So many original – closed – car bodies were replaced by a replica Vanden Plas tourer. For the enthusiast it was about the brand, the technical version and the possibilities of use that mattered. However, things are changing. This narrow focus from buyers of classic cars in mainly the brand and the usability of a car is changing. For the collector, the originality of the body is of increasing importance, whether it is open or closed coachwork. The time when a Bentley 8 Litre Limousine was cheaper than an 8 Litre ‘Le Mans replica’ or a Ferrari 250 GT Coupe was cheaper than a replica 250 GT SWB is over. Just like the art collector is less willing to pay for a poorly restored painting, cars with a replica body are increasingly considered a ‘second choice ‘. This shift is reinforced by the rising value of cars and by the arrival of collectors who consider the purchase of cars as a form of investment – another parallel with the art market. Art is said to be purchased mainly for the appreciation of the object or the painting but for many art collectors, a form of investment or safe haven against inflation also plays a role in the purchase of art. One third of the collectors who buy art, also find the return on their investment important. To the extent they are more prosperous and can buy more expensive art, they attach increasing importance to this. Half of the art collectors with an equity capital of more than $5 million think this is important. They like art and invest in it. By the same token, it is also logical that car buyers are paying more attention to the originality and quality of the coachwork, and that the prices between different cars will therefore increasingly diverge. As the value of special cars increases, the importance of the possibilities for use will slowly fade into the background. The financial risks due to damage and thereby loss of originality become too great. Due to the increase in the value of special cars, in recent years the importance of the originality, the rarity, the design and the designer of the coachwork has increased for the collector. Cars with special or distinctive car bodies and made by leading coachbuilders are apparently considered as artefacts in their own right. 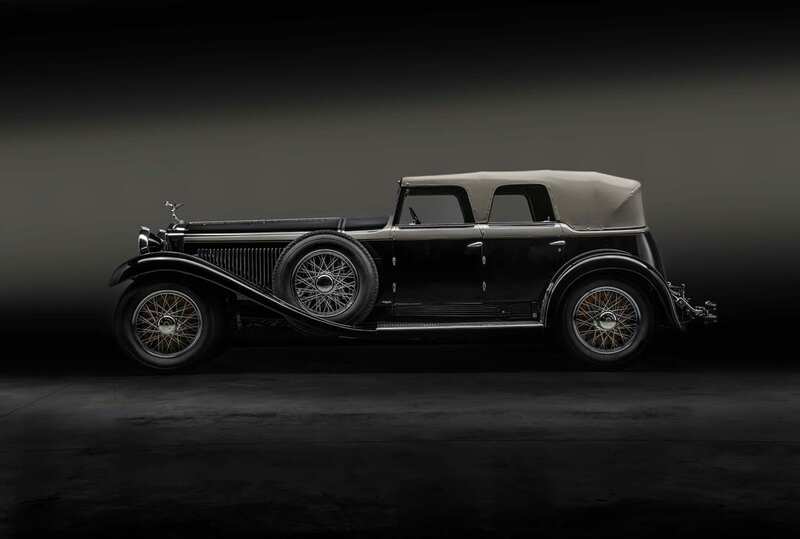 Collectors have a growing interest in leading coachbuilders and in their history. More (and better quality) publications about coachbuilders and designers have appeared, such as on Pinin Farina, Saoutchik, Vignale and Zagato. Other collectors focus on the design in a certain period of time, such as the period in which aerodynamics made its appearance in construction of coachwork. This trend has become visible in the market. 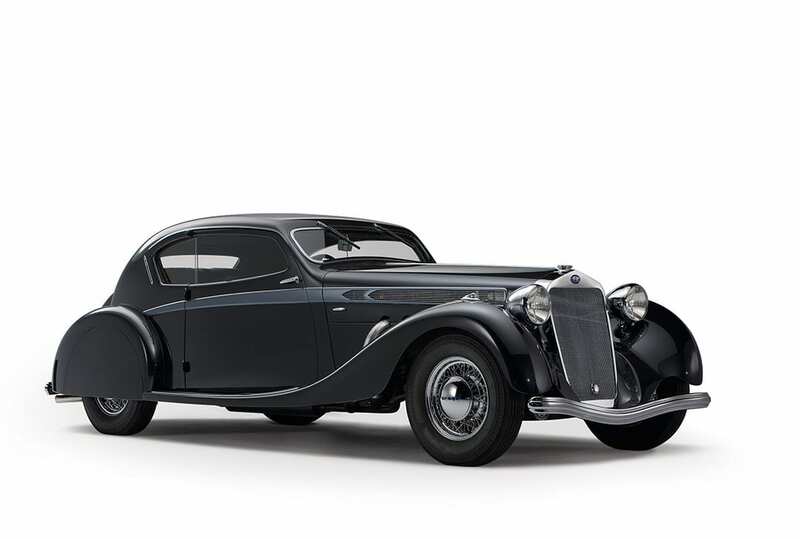 The difference in appreciation for a Mercedes-Benz S with coachwork by Saoutchik is larger than that for a technically comparable Mercedes-Benz with a similar body by another car coachbuilder. 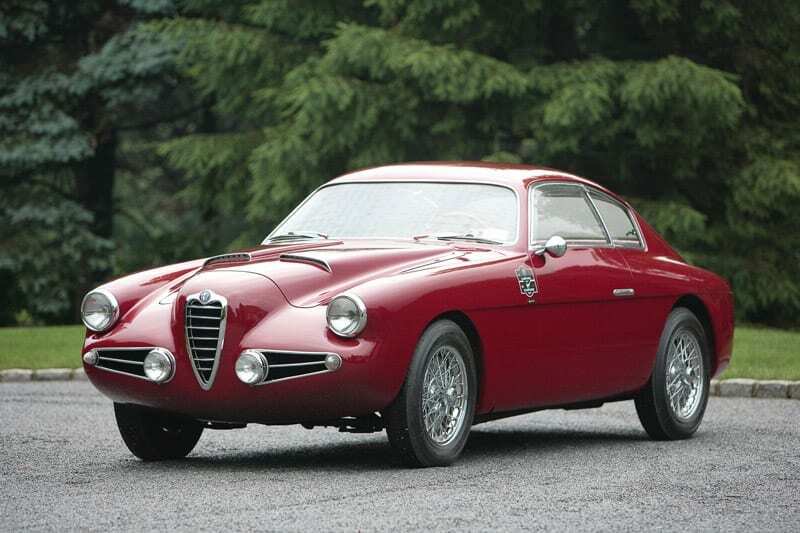 The same is true for a Delahaye 135 with coachwork by Figoni & Falaschi, an Aston Martin DB2/4 with a body by Bertone or a 50s Alfa Romeo 1900C SS by Zagato. Meanwhile, there are collectors who present their collections in a manner that places the design of the cars as the central focus. An example of this is the Mullin Automotive Museum. Other collectors focus specifically on a particular coachbuilder. An example of this is the Saulius Karosas Collection, which includes many cars with coachwork by Erdmann & Rossi. 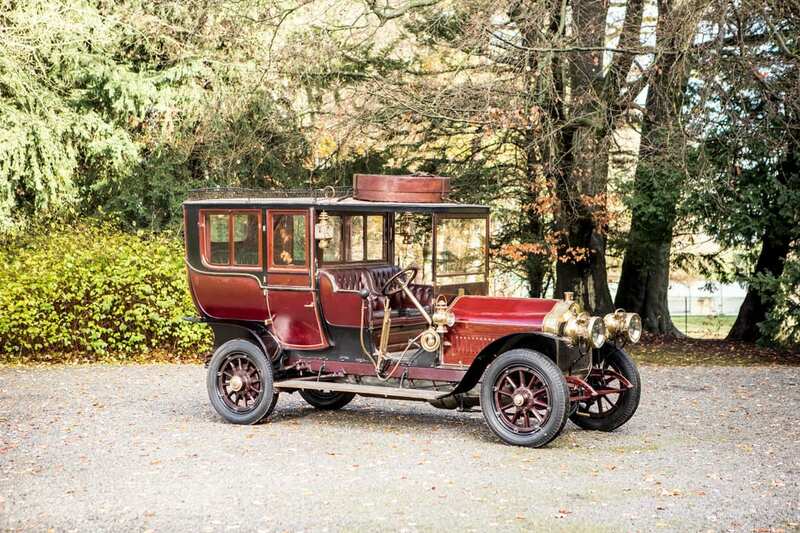 In February 2018 Artcurial auctioned a collection of cars with coachwork by VanVooren, all of them previously collected by an enthusiast of this French coachbuilder. The shift from the focus on the usability of cars to the design shows that car collectors have moved into the realm of the art collector. This development is understandable because the design of cars in certain periods was influenced by, for instance, Art Nouveau, Bauhaus, Art Deco and Streamline Moderne. Design periods are also recognisable in the design of cars made after 1955. And just as one can collect leading painters, one can also buy or gather cars with unique coachwork. Just as many unique paintings were included in permanent museum collections many years ago and will not or will hardly ever be offered on the market, special cars will also become less available to the open market. What can be concluded from this? 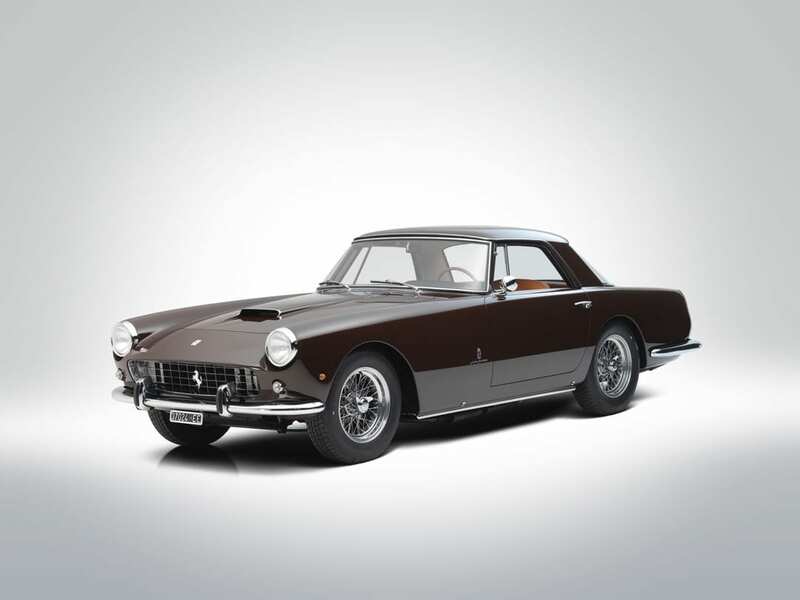 In parallel with the art collector, the originality and the proven history of a potential purchase are becoming increasingly important to the car collector. 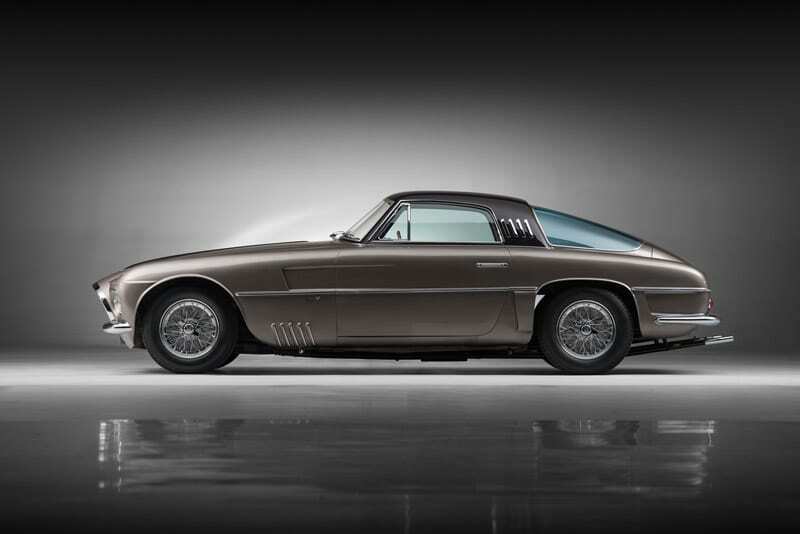 In addition to the rarity and exclusivity of the chassis, the design of the coachwork and its maker have become more decisive in the value of a classic car. The interest of car buyers is currently mostly focused on cars made after 1955, because they offer many possibilities for use. Young collectors are often more interested cars that were created after 1990. For a long time the cars made from the second half of the 1950s up until the 1990s thereby increased more in value than special cars before 1940. But as classic cars will be collected more as artefacts, it is to be expected that special cars made before 1955 will also rise in value, as collectors buy into classic cars as works of art. 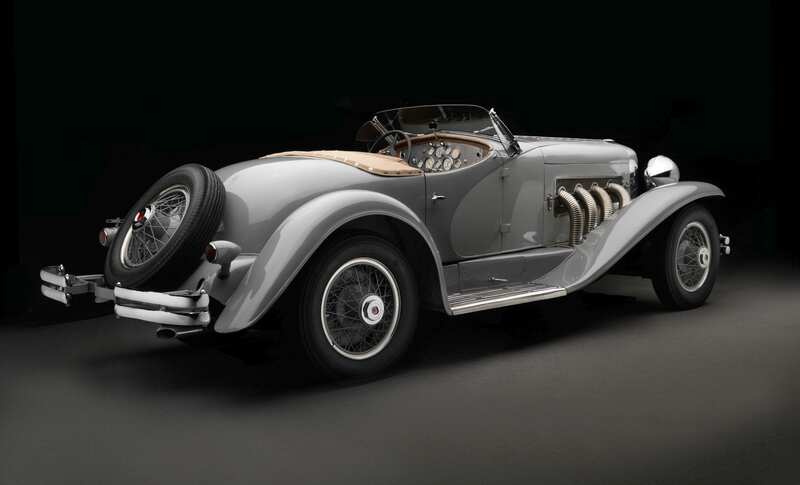 1935 Duesenberg SSJ Roadster by LaGrande. Auctioned by Gooding & Company in August 2018 for 22 million dollars.